Great Taste. Gorgeous Setting. Amazing Cause. 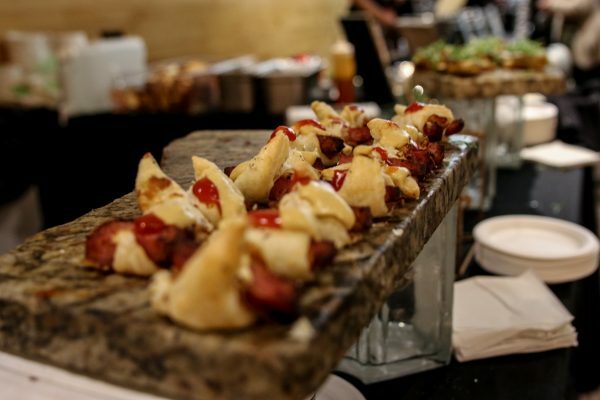 This annual wine, beer and food-tasting event is the perfect destination for a mid-winter night. 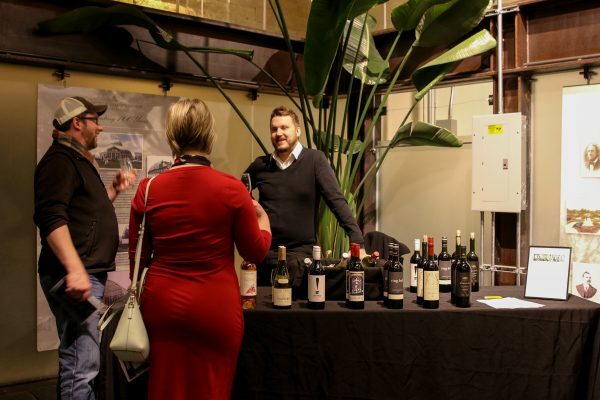 Sample more than 100 specially-selected wines, taste craft beer, savor delectable hors d’oeuvres and sweets from top Twin Cities’ restaurants, caterers and gourmands. 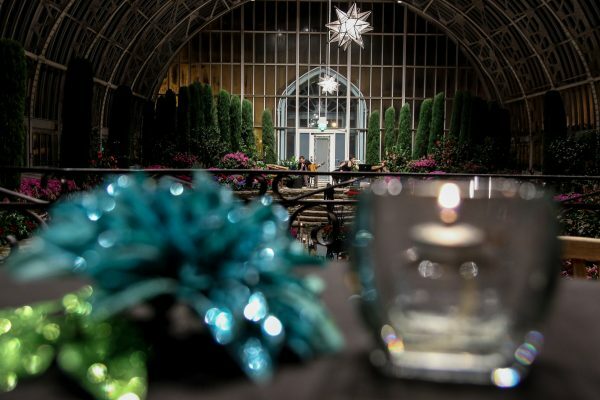 Bid on fantastic silent auction items and enjoy the gorgeous Sunken Garden Winter Flower Show! 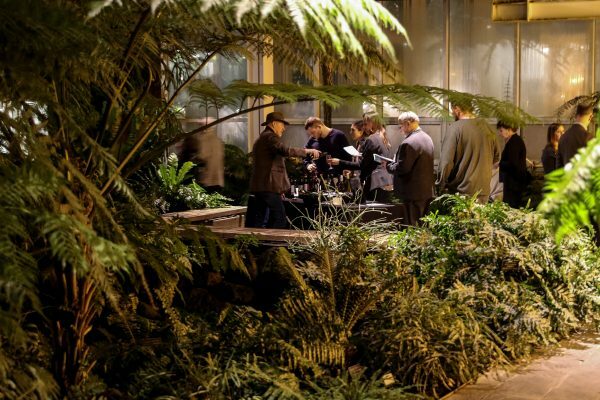 This ultimate tasting event has more than 100 specialty pours – all selected by wine expert Dave Kuennen of BrightWines. 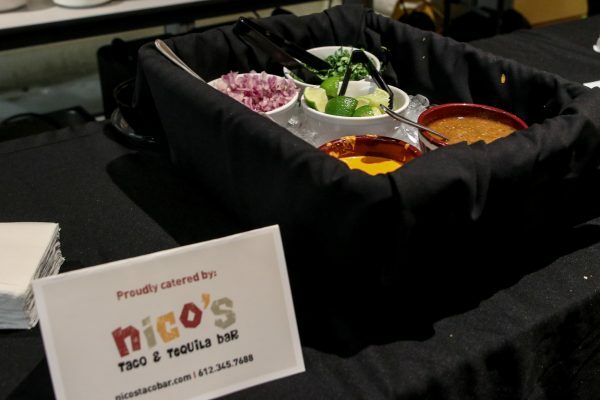 Enjoy savory samplings from top Twin Cities restaurants, caterers and gourmands arrayed throughout the Visitor Center. 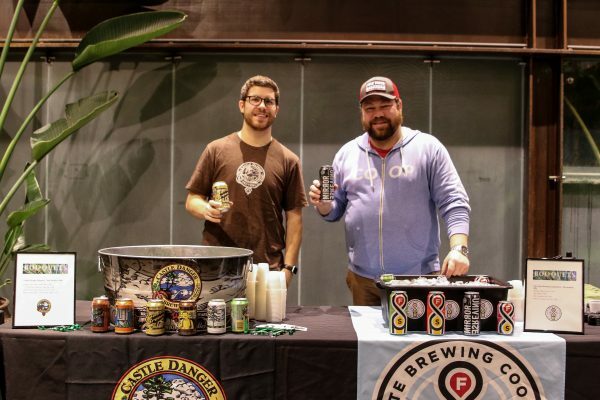 Visit the Como Beer Garden for live music and plenty of hops from craft breweries. 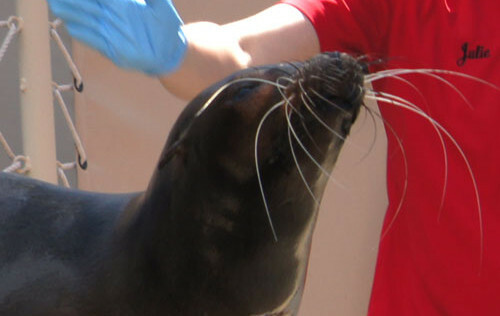 VIP Experience 6:00 p.m. – 7:30 p.m.
Tickets are available to purchase by calling 651-487-8229. 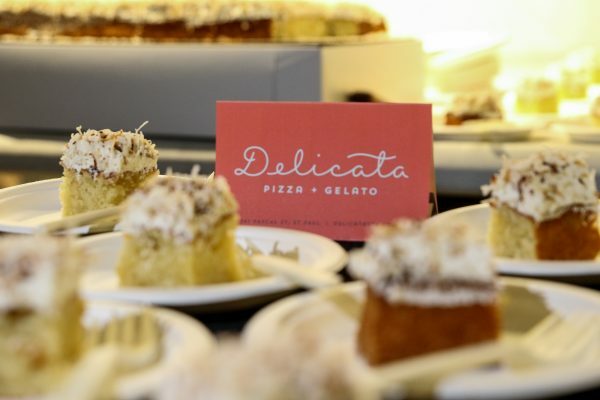 Plan your night and review our event details! 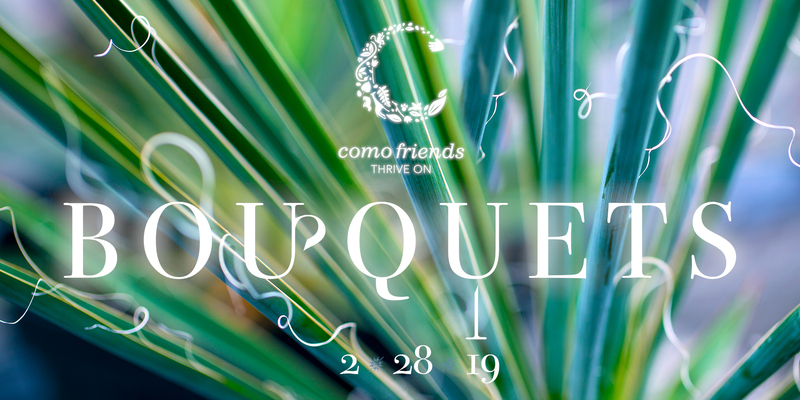 Como Friends’ Bouquets benefit includes a silent auction featuring fine wines, rare brews, accessories and tasting experiences donated by the Twin Cities’ best vendors and vintners. 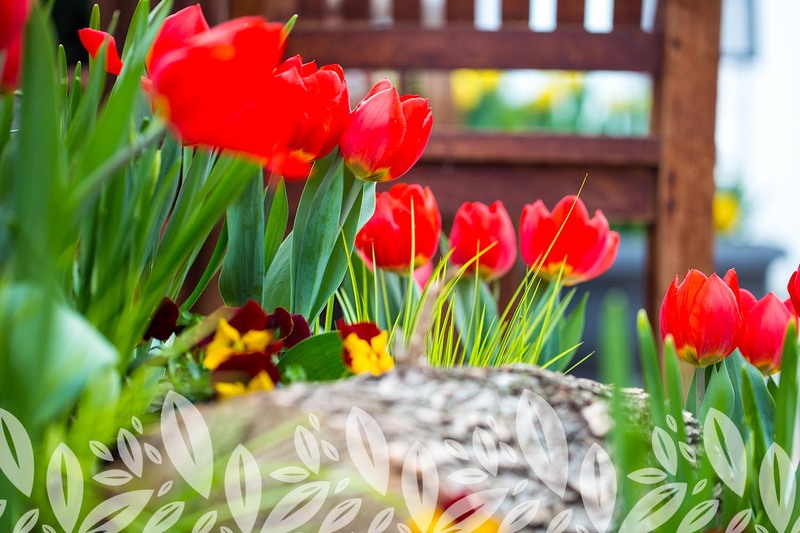 To make an in-kind donation to the Bouquets silent auction, contact Amanda Golden, Events Manager, at 651-207-0338, or e-mail amanda.golden@comofriends.org. Como Friends’ Bouquets is a beautiful pairing of fine wine, local food and craft brews that brings together some of best tastes the Twin Cities has to offer. 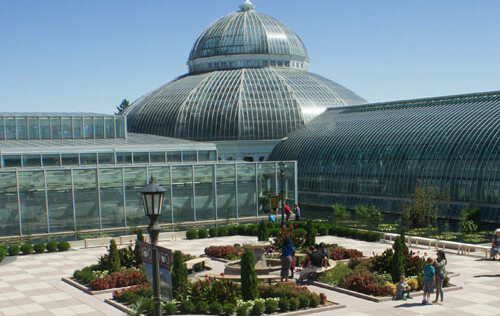 To learn more about becoming a vendor at this mid-winter benefit for Como Park Zoo and Conservatory, contact Amanda Golden, Events Manager, at 651-207-0338, or e-mail amanda.golden@comofriends.org. 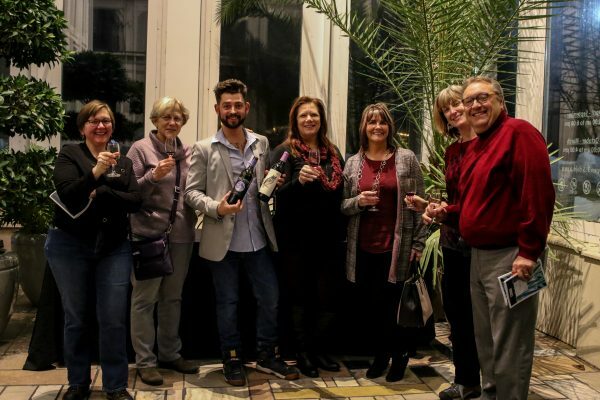 Bouquets is Como Friends’ most spirited fundraiser, combining fine wines, craft beers, and delicious tastings from area restaurants in an elegant after-hours benefit for Como Park Zoo and Conservatory. Looking for something more exclusive? 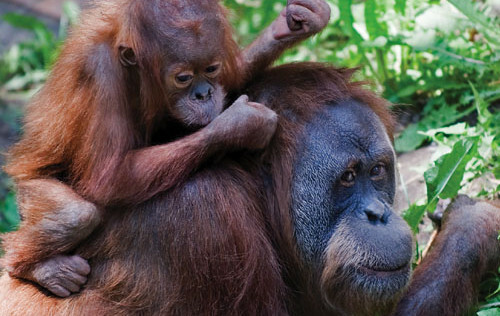 Limited tickets to the VIP Experience in Gorilla Forest are available for $125 per person. 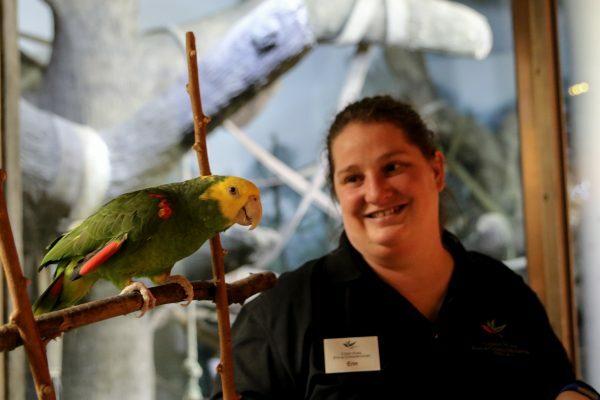 Enjoy full beer and wine pours and select restaurant options while visiting with Como’s zoo keepers and learning about Como’s primates. The VIP Experience is from 6:00 p.m. – 7:30 p.m. and then you are invited to the rest of the event. Tickets to this popular event cost $65 for individual tickets, and $125 for a special VIP ticket. Members receive a $5 discount. 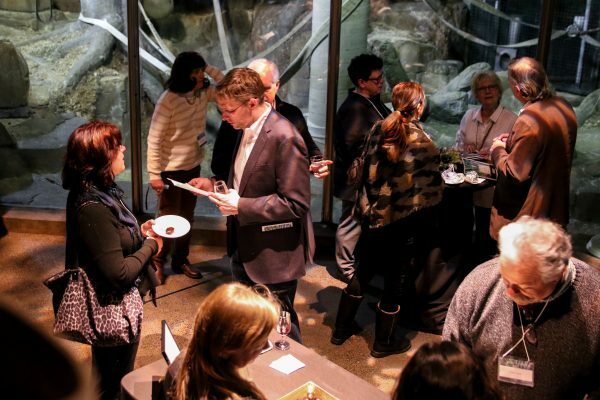 The VIP option includes a special experience in the Gorilla Forest habitat, which includes zookeeper talks, full beer and wine pours and select restaurant options. Access to this special opportunity is limited to 100 guests on a first-come, first-served basis. 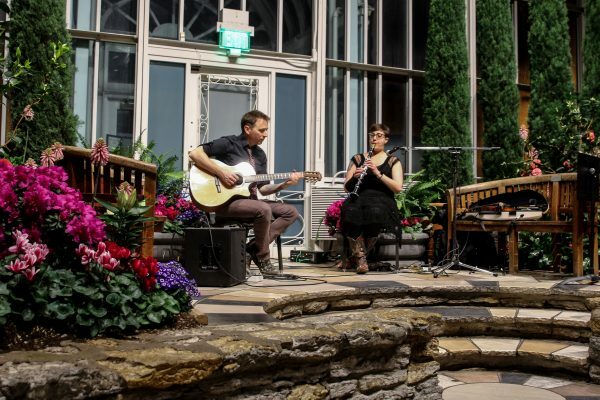 With 12 wine stations, more than 10 restaurant options and a Beer Garden arrayed through the Visitor Center and the Marjorie McNeely Conservatory, Bouquets is more than a food, beer and wine celebration— it is a showcase for Como’s renowned horticultural collections. 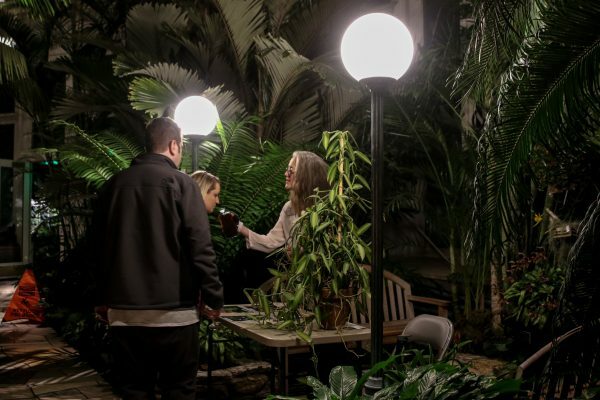 Visitors will enjoy a night-time glimpse of the historic Sunken Garden, the soaring Palm Dome, and the nationally-regarded Bonsai collection now housed in The Ordway Gardens Wing. Live music and animal ambassadors round out the activities. What about the Silent Auction and the Cork Pull? 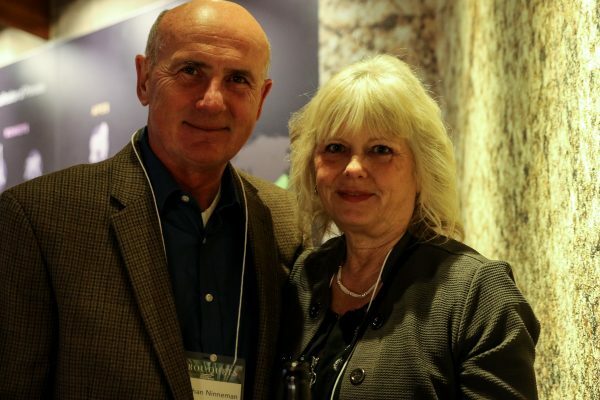 The Bouquets’ silent auction is filled with fabulous bottles of wine and beer, culinary-inspired baskets and Only-at-Como items. Mobile bidding allows you to place bids using a smartphone. Everyone is a winner on the Cork Pull. Take a chance at winning rare wines or gift certificates to restaurants. Pulls are $20 a piece and there are only 150 corks available. 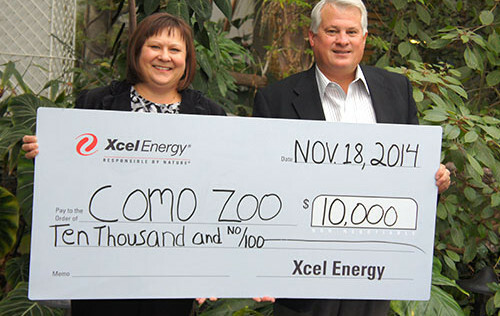 Bouquets is produced by Como Friends, the nonprofit fundraising partner behind more than a decade of improvements at Como Park Zoo and Conservatory. 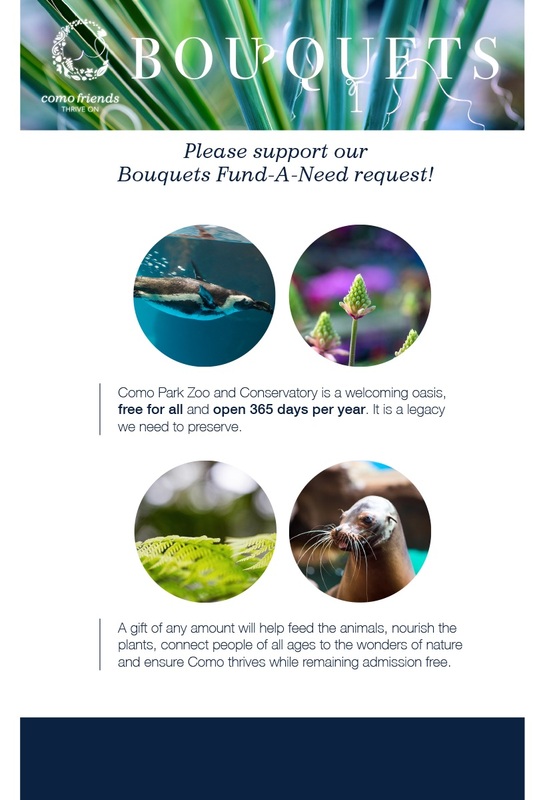 All proceeds from Bouquets help to support the plants and animals at Como, while providing free admission to nearly two million Como visitors each year. Show your ticket(s) on your mobile device, print your ticket(s) or bring your receipt from the gift shop if you purchased there.